26 years of age and I still want everything here! Never too old for Disney! Ah love love love all of these! I love Disney!! Who doesn't?! 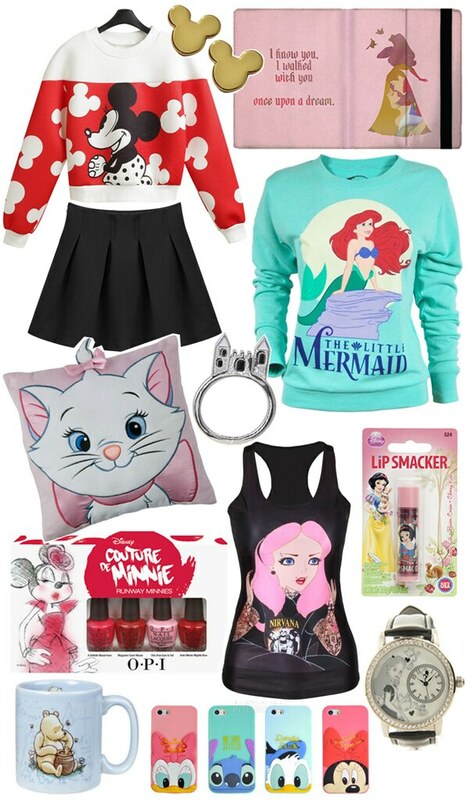 That Little Mermaid jumper is amazing! I love this list! I actually want everything! I am such a Disney nerd, so I love all of this! This is just the best post ever! I need that ipad case.